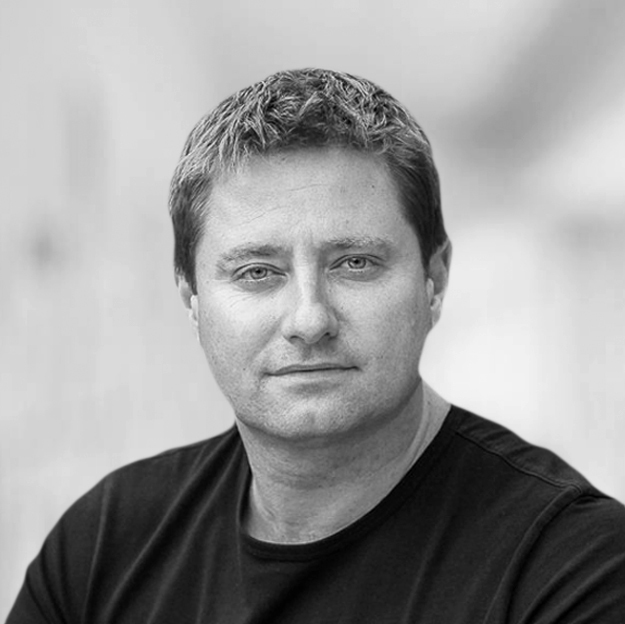 George Clarke is an architect and TV presenter. He has set up an independent television production company, Amazing Productions, to focus on factual programming for all the main UK broadcasters. George also enjoys lecturing and is passionate about the way architecture can transform our everyday lives; his aim is to make architecture popular and accessible to everyone. George is an ambassador for Shelter, The Maggie Centre’s, The Prince’s Foundation for Building Community and City & Country Group. George is also patron of Knights Youth Centre, the Civic Trust Awards and passionate supporter of Sunderland Football Club - so much so that he is a Trustee of The Foundation of Light. 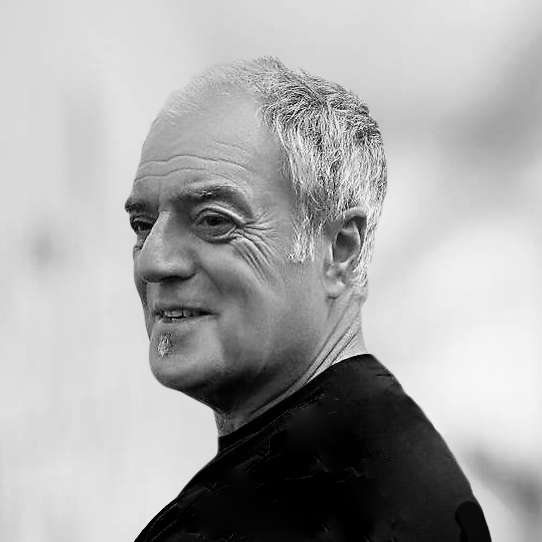 John has been working for forty years in the brand and design industry, leading a number of marketing, brand and design consultancies in the UK and Internationally. Most recently he has led the UK Design Council through a period of change and moved on from that role in 2016 after four years as CEO. In 2017 he co-founded The British Design Fund, a venture capital fund supporting well-designed British product start-ups. His other commitments include sitting on the Board of Falmouth University, as well as a Trustee role at 1418Now, the WW1 arts charity. 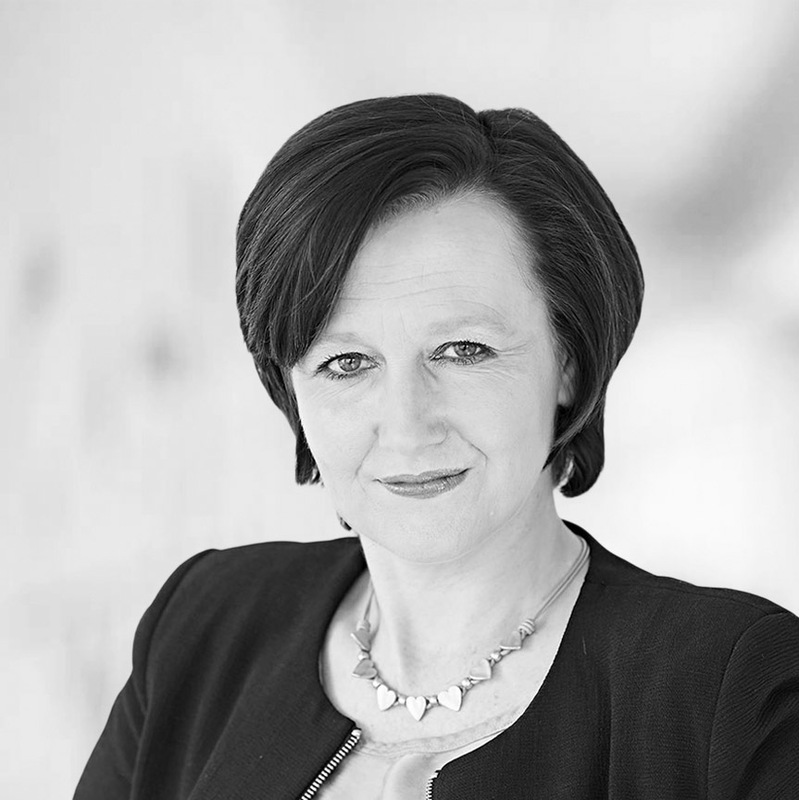 Mary has over 25 years’ experience in the development, construction and regeneration industry; working across the private, registered provider and consultancy sectors. She has been involved in some of the largest housing-led regeneration programmes in the UK. Her current programme has a GDV of over £5.5bn and includes a 10,000 home new development at Gilston to the north of Harlow and 6,500 new homes delivered through joint ventures. Previously, she worked in the private sector on large-scale, mixed-tenure developments in the consultancy sector, specialising in public/private sector partnerships and housing market renewal. She joined Places for People in 2004, becoming a Main Board Director in 2010. Mary is a Trustee and Chair of the Town & Country Planning Association and a Director of Allia, a charitable Social Impact company. She is currently also a Commissioner for the National Housing Federation’s national Great Places Commission. Mark is CEO and co-founder of Cast Consultancy. He is a Chartered Surveyor with 30 years’ experience in international construction and real estate and has become a recognised international commentator on a variety of industry and policy related issues. Mark is a member of the Mayor of London’s Construction Skills Advisory Group, a board member for the Construction Scotland Innovation Centre, an honorary professor at The University of Salford’s School of Built Environment and also chairs a UK Government working group on the mortgage financing and technical assurance of residential modern methods of construction. Mark authored the October 2016 independent review for the UK Government of the Construction Labour Market Model entitled ‘Modernise or Die’. Gerry is Head of Education for MOBIE with responsibility for MOBIE's range of Advanced Home Futures courses, training programmes their delivery and educational development. He joined MOBIE after twenty five years in Higher Education lecturing and running courses in Construction and Built Environment, Design and Architecture, with a passion to excite, motivate and prepare young people for careers in innovative home creation. After a degree in Industrial Design at Northumbria University Gerry worked in product, furniture and interior design in both the private and public sector before establishing a Design and Build company delivering new builds, conversions, restorations, design and project management. Whilst practising as a designer he gained membership of the Chartered Society of Designers and for several years was the Chair of the North East Region of the CSD and later Chair of the Societies Regional Board. He recently completed a five year role as External Examiner at Liverpool John Moores University, for their BA Hons Product Design, Spatial Design and 3-D Digital Design courses. For a number of years he has been a writer for Pearson contributing to their BTEC and HN Level 3 and 4 Construction and Built Environment programmes as well as the new MOBIE/Pearson Future Home Design and Construction HNC and HND. Mark Southgate joined as Chief Executive of MOBIE in November 2018. Mark is a chartered town planner with over 30 years’ experience in planning, environment and management roles in local government, non-governmental organisations and central government agencies. Most recently he was Director of Major Casework at The Planning Inspectorate with responsibility for planning inquiries, plan examinations and nationally significant infrastructure planning applications, and he lead on workforce planning and customer engagement and experience. He has previously worked in various policy, operational and management roles at Tonbridge and Malling Council in Kent, the Royal Society for the Protection of Birds and the Environment Agency. Mark is a Trustee of the Gloucestershire Wildlife Trust and he has previously been a Trustee of the Royal Town Planning Institute. Mark was a member of the Advisory Group to Kate Barker on her review of land use planning and the Lawton Review of England’s Wildlife Sites and Ecological Networks. He is a Winston Churchill Travelling Fellow, following his visit to study New Zealand’s environmental planning system.